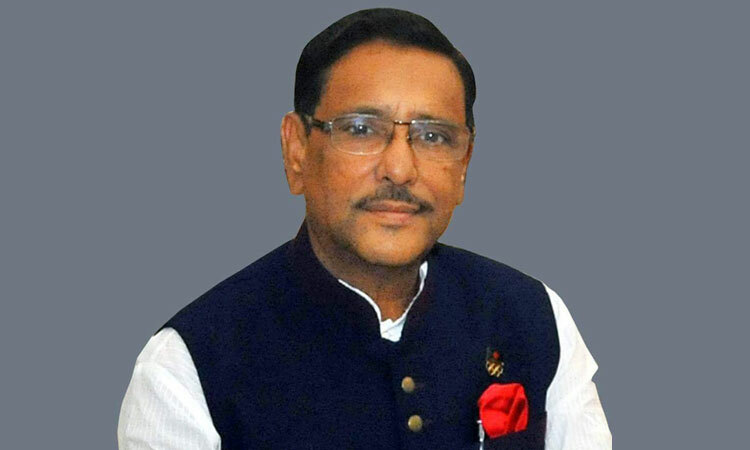 Awami League (AL) General Secretary Obaidul Quader on Tuesday said the final list of the grand alliance candidates for the upcoming Jatiya Sangsad (JS) polls will be declared in a day or two. “We’ll be able to finalize our list for the next polls in a day or two . 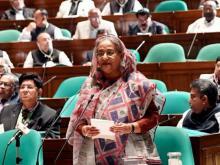 . . Our candidates’ names will be disclosed jointly,” he said at a press conference at the AL President Sheikh Hasina’s Dhanmondi political office. In reply to BNP’s remark, the AL general secretary said Zia family tried to destroy AL in many ways, but AL never believes in the politics of annihilation.